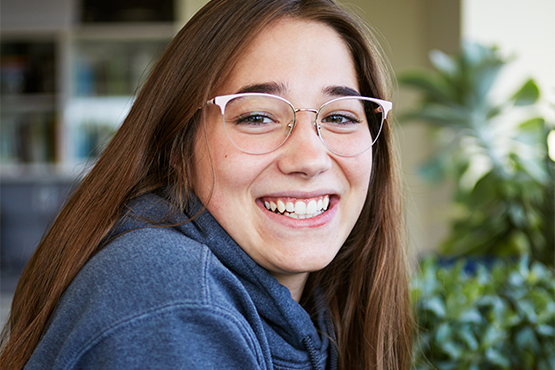 The EAP program is an excellent opportunity for current high school students to explore the university experience prior to graduating high school. Opens opportunity for students to make meaningful and relevant educational choices while preserving a common core of learning. To view courses that are available under the program, check out our Spring 2019 Course Options (PDF). Must be currently attending secondary school affiliated with the Huron Superior Catholic District School Board (HSCDSB) or the Algoma District School Board (ADSB). If you meet all of the above requirements and are interested in enrolling in the Early Access Program, please contact info@algomau.ca for further application instructions. Students will not be allowed to complete more than 6 credits of courses at AU while attending secondary school. Students who are allowed to participate in the program must comply with the same academic policies and regulations of the university as regular AU students including but not limited to attendance, punctuality, regular participation in class discussion, and completion of all term work essential in obtaining a satisfactory grade. Credit for the course(s) studied in this program may be applied towards a degree or certificate program at Algoma University if a passing grade is obtained and if the student satisfies the institutional admission requirements. This is a competitive program with a limited enrolment of four secondary school students allowed in any one university course – early registration is encouraged. Contact your guidance counselor to receive your letter of reference and transcript and then submit them to the form below.